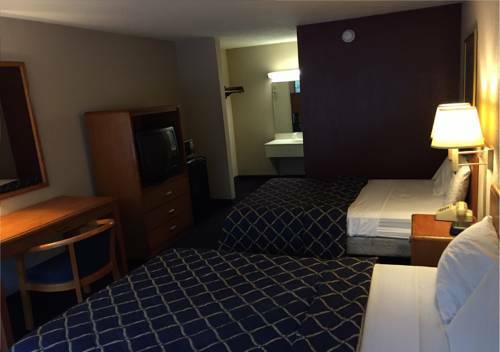 Cold ice is always in perfect stock thanks to the ice maker, and after a long day you can always rev down a bit in the lounge. 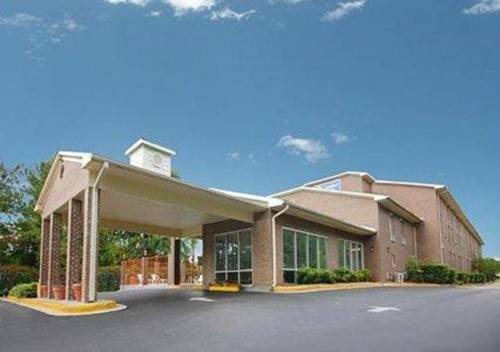 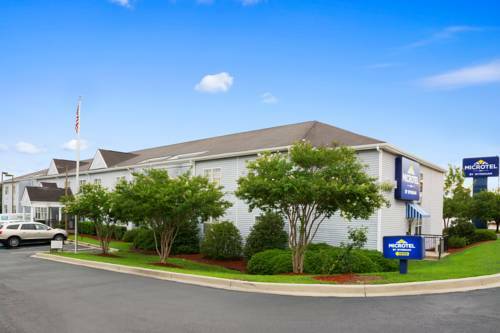 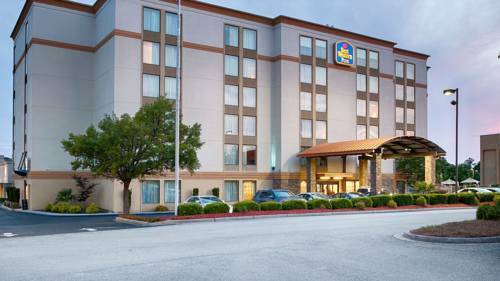 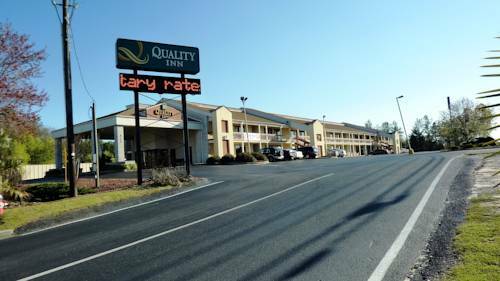 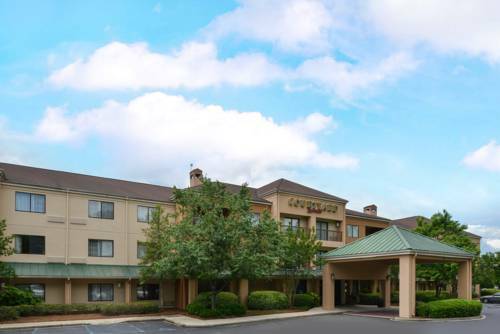 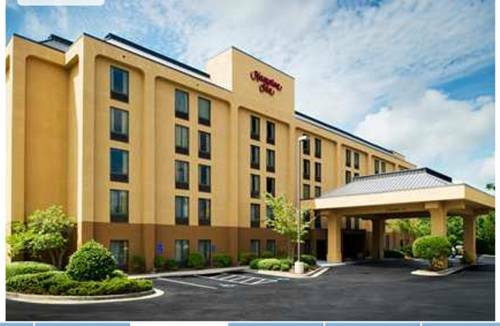 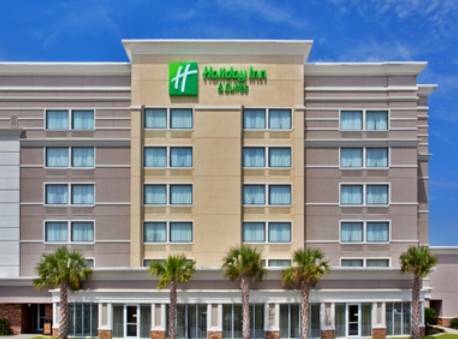 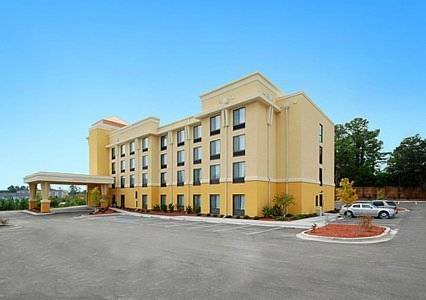 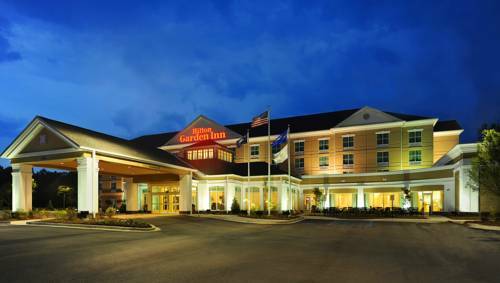 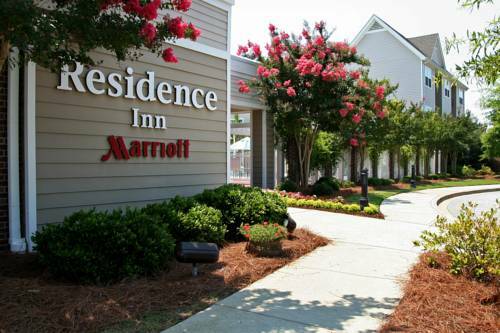 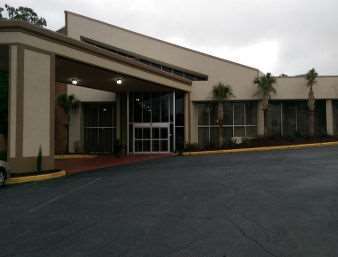 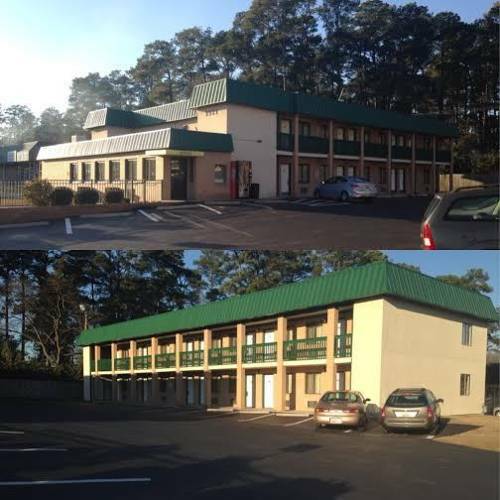 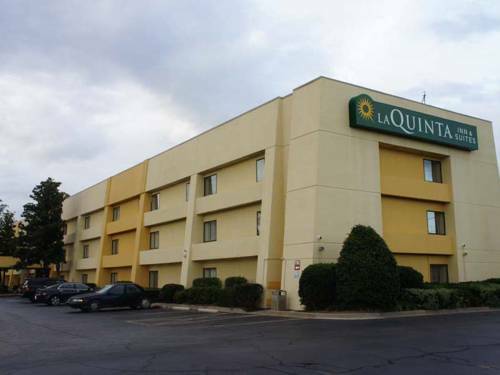 These are some other hotels near Holiday Inn Hotel & Suites COLUMBIA N I 77 TWO NOTCH RD, Columbia. 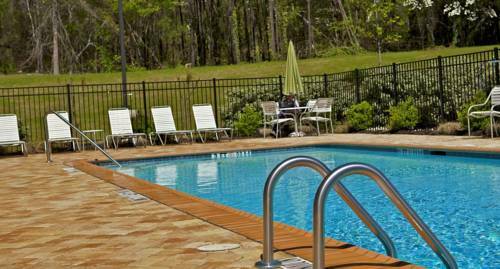 These outdoors activities are available near Holiday Inn Hotel And Suites Columbia North.